Democrats and Republicans have clashed over the funding of Donald Trump's proposed border wall, leading to the partial shutdown of the US government. The GOP still enjoys a Senate majority; it is expected to turn down the new bill passed by the lower chamber of Congress, which does not include the $5 billion Trump requested for the project. The Department of Homeland Security (DHS) is set to formally request additional troops be deployed to the southwestern border, CBS News reported on Friday. 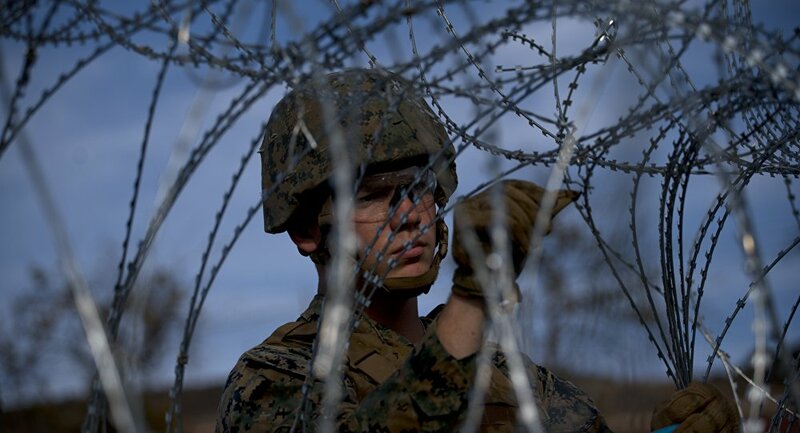 The DHS purportedly expects to stretch the deployment of military personnel in the area beyond the scheduled end date of 31 January, and erect an additional 160 miles of border fencing, on top of the 70-mile wire barrier already put in place by army engineers. The US Department of Defence has sent 5,200 active-duty troops to the country's southern border under Operation Faithful Patriot, which was designed to bolster border security amid the arrival of migrant caravans from Central America. Migrants have travelled all the way from Honduras, El Salvador and Guatemala to flee poverty and violence in their home countries and seek asylum in the United States. Donald Trump, however, has branded this flow an "invasion" and threatened to turn them back. 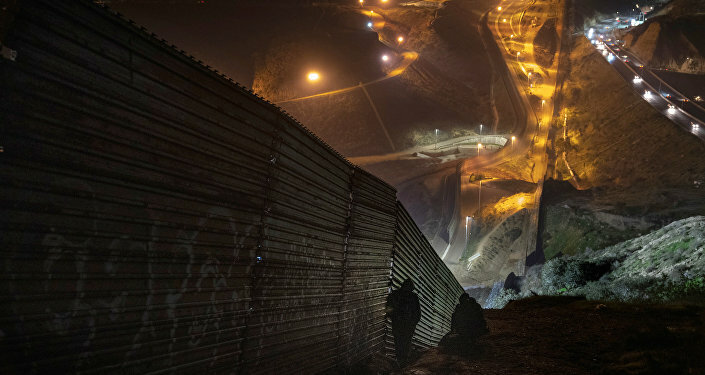 Since the 2016 election campaign, Trump has been advocating for a wall on the border with Mexico to prevent illegal immigrants from entering the US. He met resistance in Congress in December, when Democrats rejected to include $5 billion of funding for the border wall's construction. Due to the the political impasse, the US government has been in a state of partial shutdown for 12 days. The new Democrat majority in the House of Representatives passed a bill on Thursday that could re-open the government and temporarily fund the DHS at current staffing and deployment levels. It is yet to be approved by the Republican-controlled Senate and the president himself, who earlier vowed to block any bill that fails to grant the $5 billion of funding.